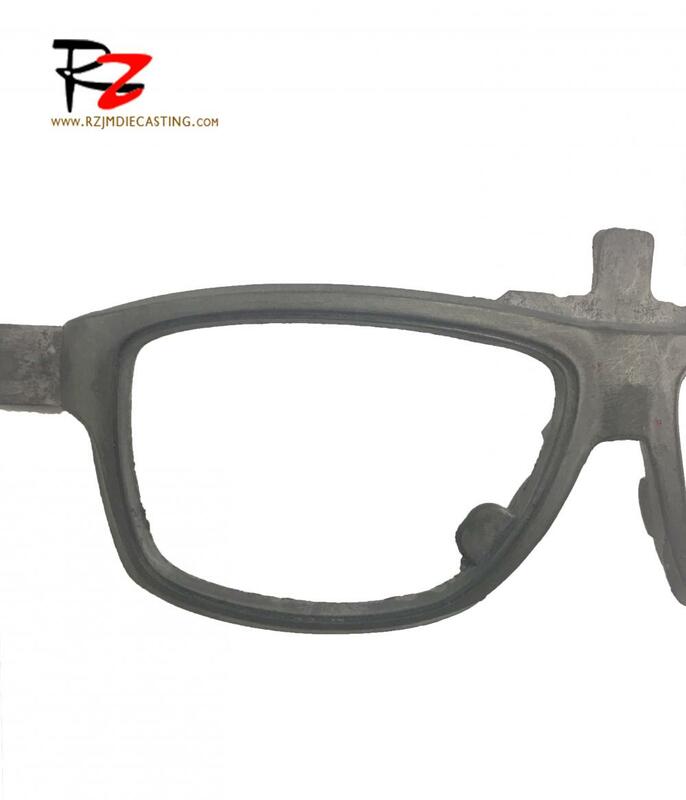 The Semisolid Die Casting precision eye frame, semi-solid Die Casting , is stirred in the solidification process of liquid metal, so that the dendrite network skeleton which is easily formed by the common casting is broken to form the dispersed granular tissue form, thus making the semisolid metal liquid and then casting it into billet or castings. Semi solid die casting is applied in automobile manufacturing, aerospace, electronics manufacturing, etc. Looking for ideal Magnesium Alloy Precise Products Manufacturer & supplier ? We have a wide selection at great prices to help you get creative. 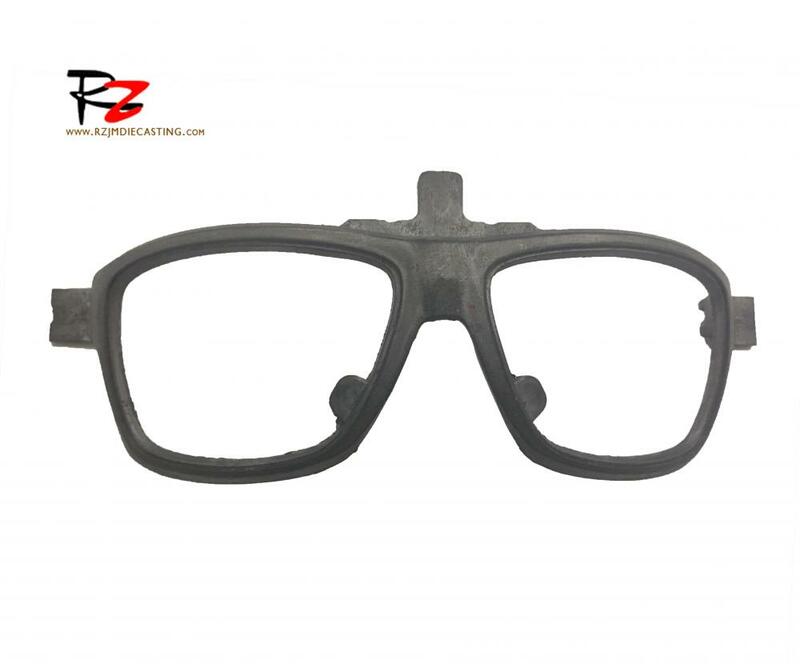 All the Semi Solid Casting Machines are quality guaranteed. 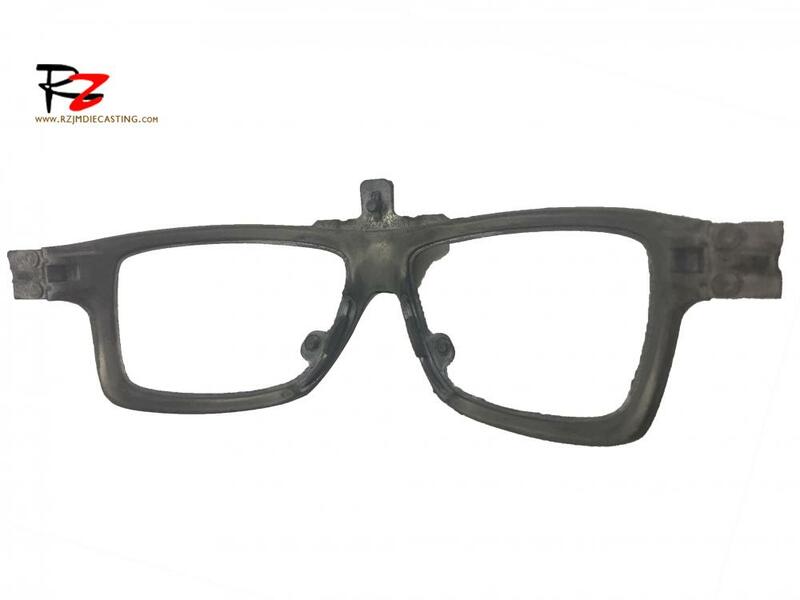 We are China Origin Factory of Semi Solid Casting Application. If you have any question, please feel free to contact us.